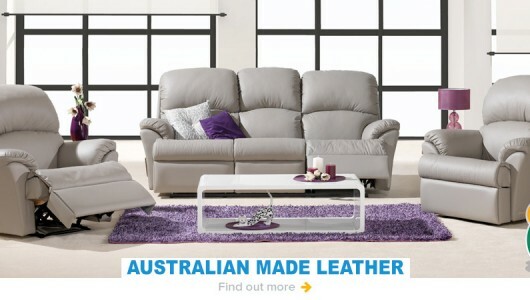 Australian Made Recliner Suites Available in 100% Quality Leather or Fabric. Manufacturers Warranties & 15 Year Structural warranty apply. 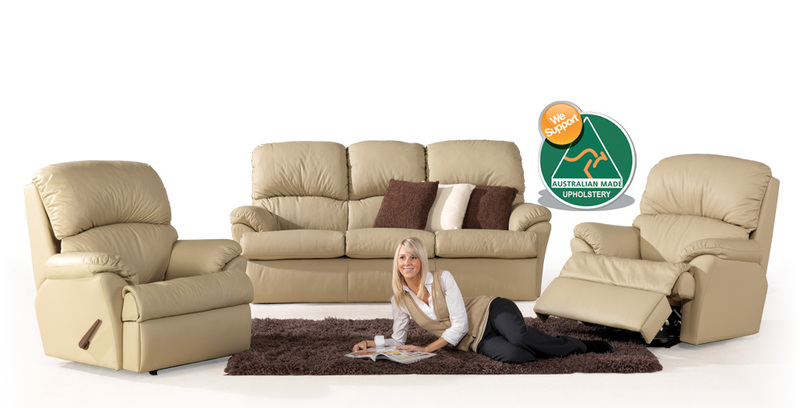 Available with handle or electric recliner actions and huge choice of colours and fabrics. 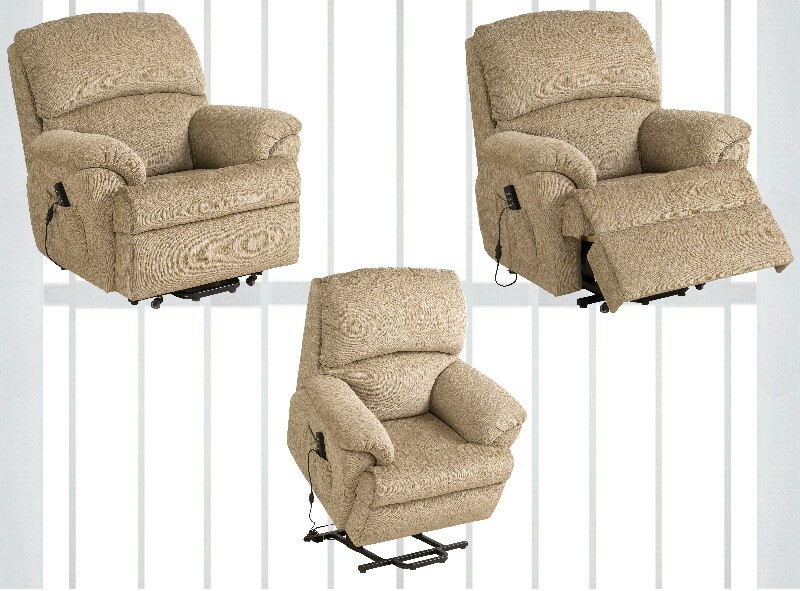 Electric Lift Chairs or Recliners THE CHOICE IS YOURS!! 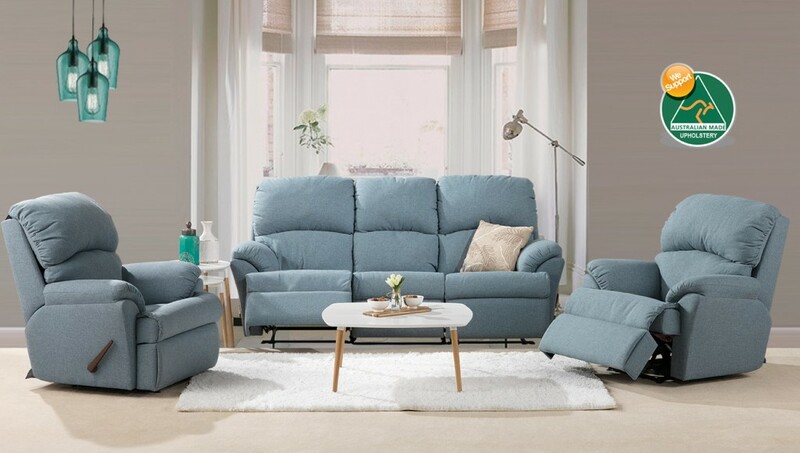 If you like this suite then for more information ring or visit a store near you.